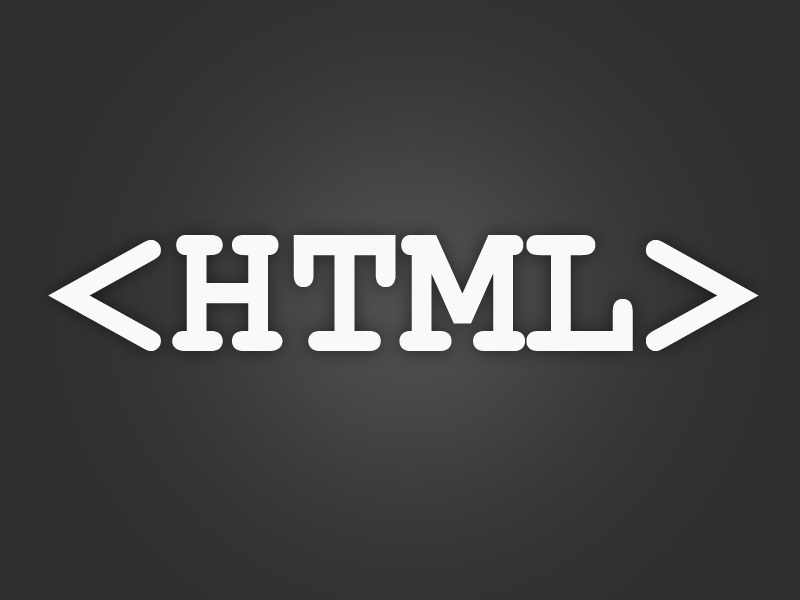 This tutorial is all about HTML Pre. When you write an HTML document, the web browser interprets it as one long line. Even if you use tabs,spaces and line breaks so that it easy for you to read the content, but the browser would still ignore it. As a solution to this problem you can use the <br /> tag, but this can be annoying at times. So to solve it in a simplier way, you can use this <pre></pre> tag that stands for previously formatted text.